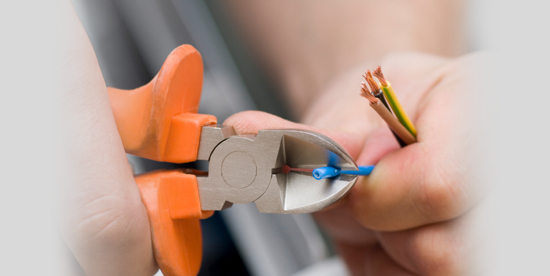 NICEIC is the UK’s leading voluntary regulatory body for the electrical contracting industry. As a NICEIC Approved Contractor we are assessed on a regular basis, to ensure we are providing a high quality of service. 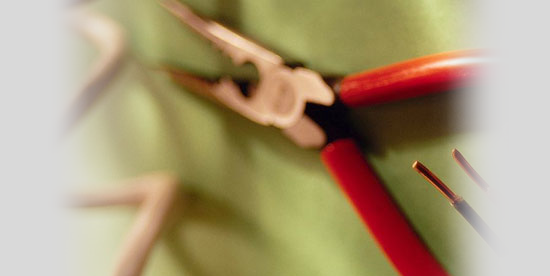 Our work is also checked against the IEE Wiring Regulations BS 7671, in addition to other Standards. 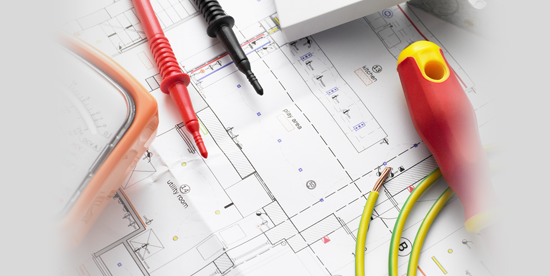 NICEIC is the UK’s leading voluntary regulatory body for the electrical contracting industry. 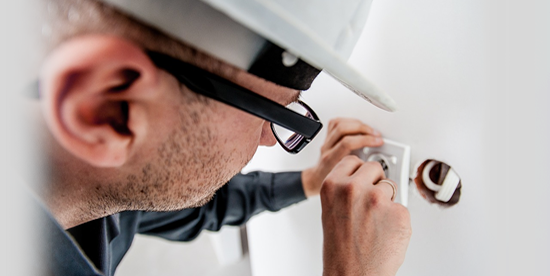 We are registered with NICEIC, and are assessed on a regular basis to ensure we are meeting their high standards, and our work is checked against the IEE Wiring Regulations BS 7671 as well as against other Standards. The Electrical Contractors’ Association is the main trade association for contractors involved in electrical engineering projects in England, and Wales. The ECA is a licensed TrustMark operator and a number of our Registered Members have become TrustMarked.TrustMark is a scheme supported by Government, the building industry and consumer groups to help householders find reliable and competent contractors to carry out improvements and repairs to their home.